Only 5% of recent smartphone buyers chose BlackBerry | BlackBerry Blast! According to Nielsen, only 5% of recent smartphone purchases in the US were BlackBerry. 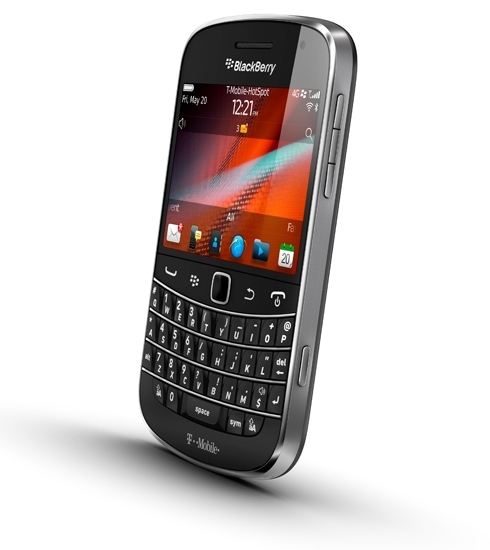 Although 49.7% of U.S. mobile subscribers now own smartphones, only a small fraction are purchasing BlackBerrys. Nielsen tracked smartphone buying habits in the three-month period ending in February and found Research and Motion, and Microsoft, to be lagging far behind Android and Apple. 48% of recent smartphone purchases were of an Android device, while 43% chose an iPhone. Microsoft's numbers were in the "other" category which totaled 4%. That 4% included other webOS devices and legacy Windows Mobile handsets. RIM doesn't have much of a chance to turn this around until late this year when their BlackBerry 10 devices are due to hit the market. Until then, they will continue to lose ground to Android and iOS. Microsoft has a better chance to improve its market position as they start offering new phones next month. Although only 5% of recent smartphone purchases were of a BlackBerry device, 11.6% of the overall smartphone market still belongs to RIM.